Wife wanted this for a Christmas gift. Great style, quality and function that I have come to expect from Dainese....never disappoints. What size would be best to fit a us woman's 8.5 D width? 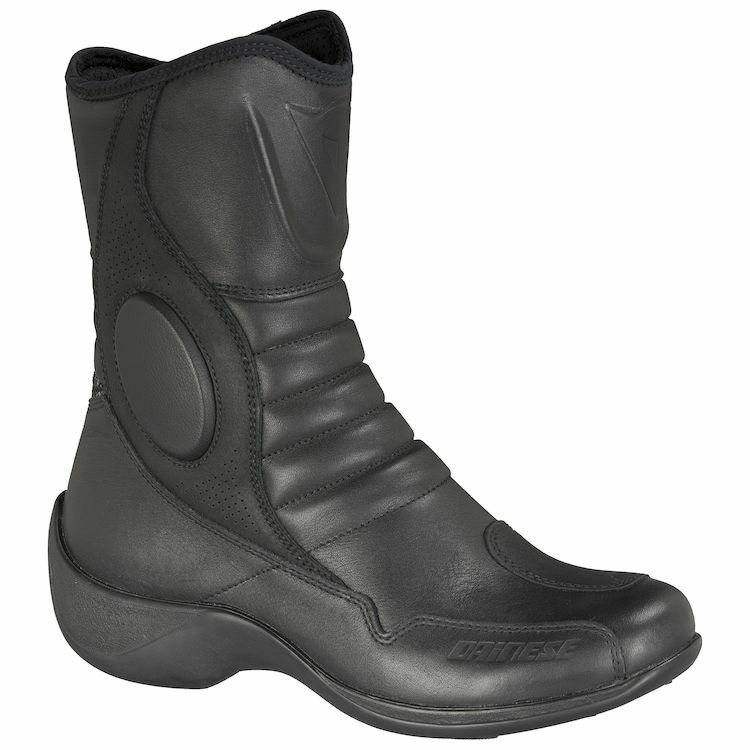 BEST ANSWER: I typically wear a US Women's size 8, medium width, in shoes and boots and found the Dainese Luma in 40 to be a perfect fit. I have worn my Luma's since July and find them comfortable and just what I was looking for! They keep my feet comfortable and dry. I got a pair for my girlfriend who normally wears a size 8. The Luma size 40 was what fit her on the second try. She finds them comfortable and likes them. For a size 8.5 foot, trying a size 41 as a start would be a suggestion. The 41 fits my 9.5 - 10 (US) narrow flat foot perfectly, feels great walking around, and functions well on the FZ1.